Shopping is an emotional experience. Most of our purchasing decisions rely on our emotions. Learn how to connect emotionally online without the assistance of the 5 senses. After ripping a third hole in your post-college, pre-marital Ikea couch, you realize it’s time to buy a new one. And not the cheap kind. After researching online, you find the perfect couch with an (almost) perfect price. You measure the specs, match the color to your existing furniture, and proceed to checkout without even pulling out a credit card, where you schedule a delivery date. Couch researched, purchased, and delivered -- without a single trip to a showroom. 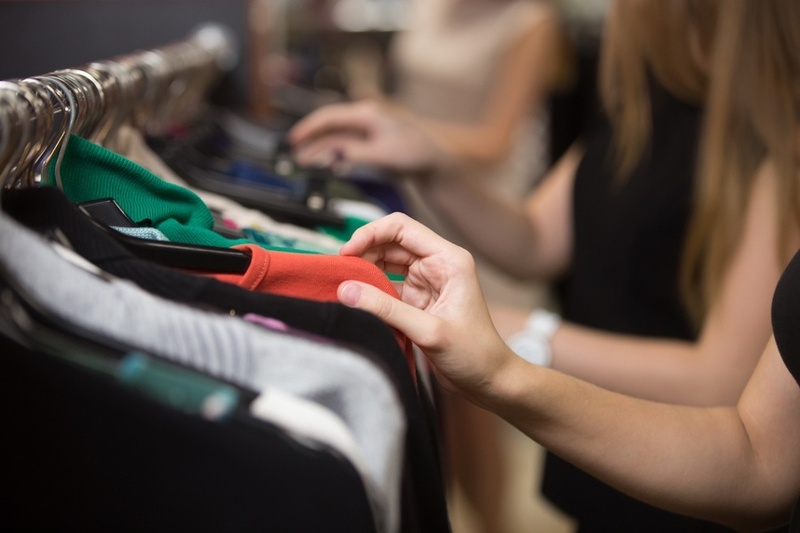 This scenario illustrates how the retail experience has been turned on its head. Our consumer life has been condensed into a Google search, review lookup, and a half day working from home to meet the delivery man – our only human connection to the retailer. So you may ask, ‘Why would retailers decide to go online?’ Well, for one reason and one reason only: more profits! With more efficient shipping methods, integrated UX/UI features, and the ability to always be open for business, retailers have created organized and high performing businesses from the comfort of consumers’ sofas. And, the numbers don't lie. In 2015 alone, ecommerce grew 14.6%. This online revolution is not without its kinks. As referenced in the scenario above, ecommerce has depersonalized our consumer experience. We have been reduced to an internet transaction and, with that, we lose the personality of a brick-and-mortar store. In its place, we checkout as a guest, receive a stock email upon authorization of our payment, and open the door to find our order in a brown cardboard box. We've all been there. It’s hour four of shopping for some new pieces in your wardrobe. You try on a shirt. It hugs you in all the right places and you have to have it. While it is way out of your budget, you silently rationalize how this splurge is so worth it. More likely than not, your break down and buy the shirt, rocking it at work the next day. Shopping is an emotional experience. And, most of our purchasing decisions rely on our emotions. Let’s start with a brick-and-mortar store. The minute we walk into a store, we are able to experience the sights, sounds, and smells. We are able to touch, taste, smell, and feel the products. We are able to converse with the store clerks. As our sensory neurons are activated, an automatic emotional connection is created to that brand. So how do we create this emotional experience online, without the five senses at our disposal? In an ecommerce store, none of this is possible. So, we must use sneaky techniques to mirror a brick-and-mortar store. ‘Shoppers will always want to touch and feel and experience a product in the flesh before they purchase it,’ says Zoe Kelly, a planning director at Vivid. So, in order to create a successful eCommerce experience online, we must virtually give them this experience. 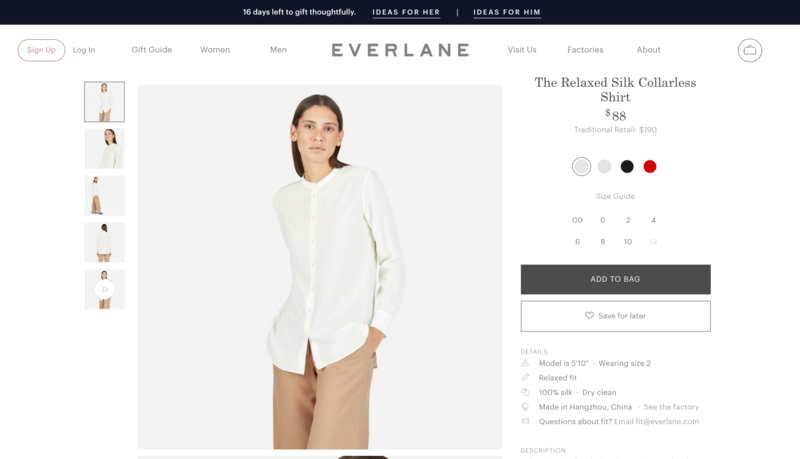 Everlane, a clothing retailer, creates a multi-dimensional consumer experience. With multiple photos and videos of each product on models, their product pages mimic a dressing room. 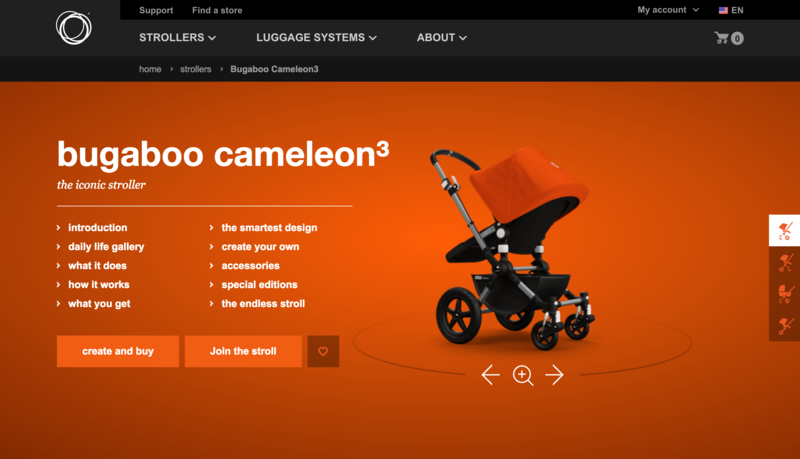 Additionally, other websites such as Bugaboo use interactive features such as photorealistic 3D models of their products. The user is able to interact with these models, exploring each and every part of the products. It’s always important to brag about your products. And, it’s even better to create a featured section about these bragging points. 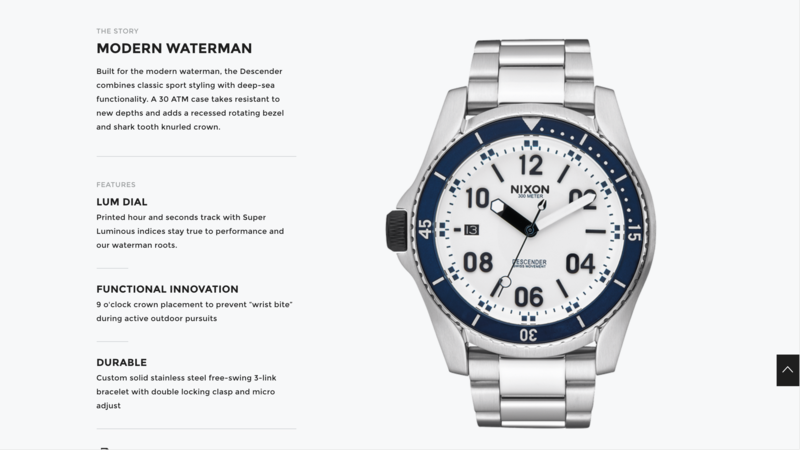 I love what Nixon does with their site. Using a very organized spec sheet, the user is able to discover all of the features of a product with just a scroll. 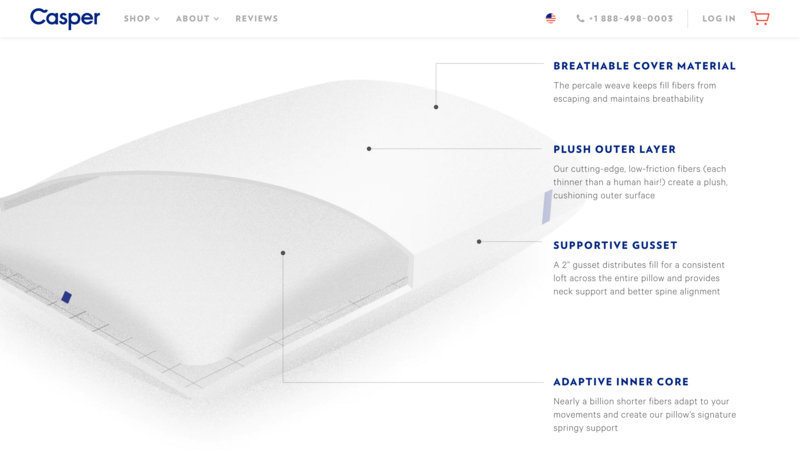 Another website that also successfully details specs is Casper. Using illustrations, they are able to show the consumer what their product is all about. Not only does the user like to see the product, but also they like to be surprised. Snowe Home does just that. Using a hover effect, they have fun with the images. 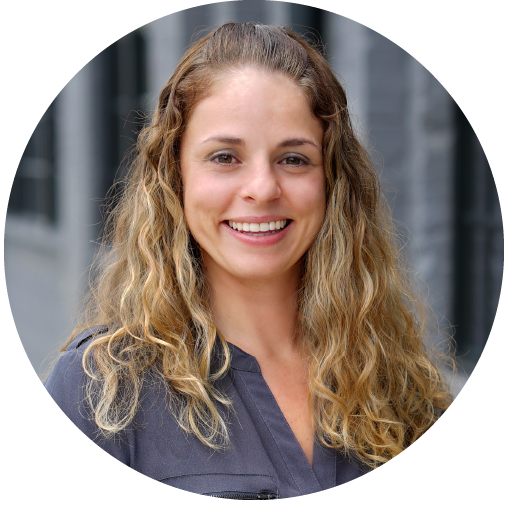 This creates a memorable user experience and elevates the products. Brick-and-mortar stores allow a consumer to experience collections of products. 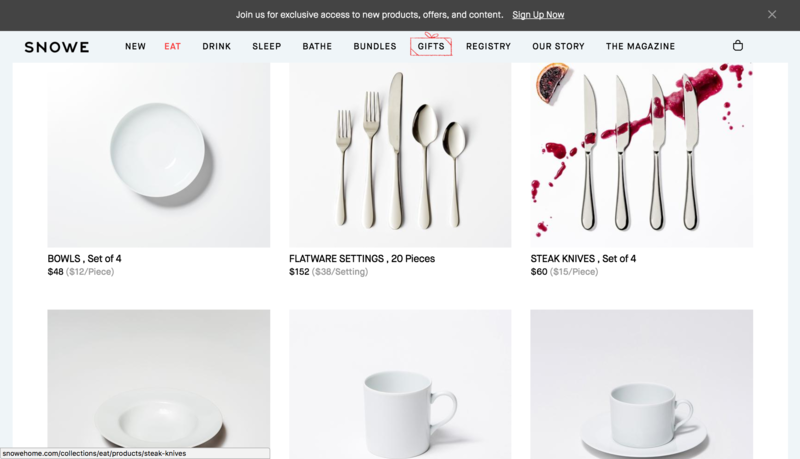 For instance, in Crate and Barrel, a consumer is able to experience a decorated room with all of its products. Online this experience is still possible through lookbooks. Companies such as BB Dakota utilize lookbooks, creating a visual journey of their products. Just because you have made the leap to online does not mean you have to lose that human connection. Always throwing the option for chatting online, calling, or emailing helps the user feel as if they are a valued consumer. 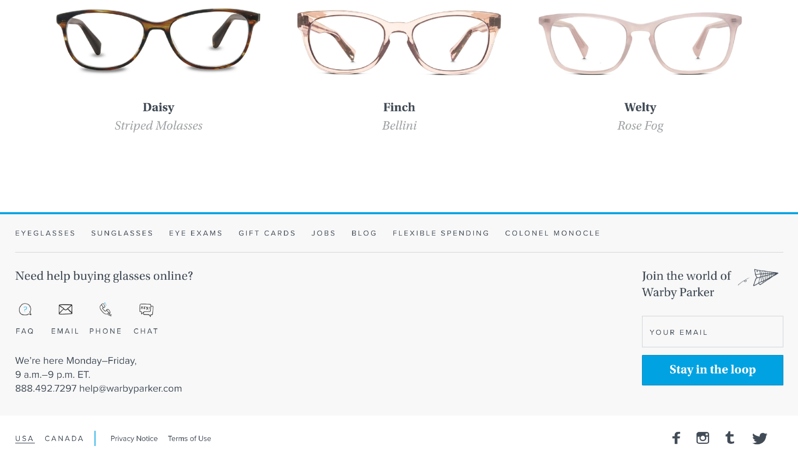 Warby Parker really nails this. Here at Groove, our work with DiBruno Bros taught us a lot about creating an emotional connection to consumers in a digital environment. Within the Philadelphia community and beyond, DiBruno Bros is famous for its specialty foods. Their stores carry a certain personality and translating this into an ecommerce platform was tricky. Focusing on creating a slick website while maintaining the brand, we experimented with textures, photography and custom features. The result was an award-winning website with improved function. This website gives users outside of Philadelphia the chance to experience DiBruno Bros without walking into the store. eCommerce has totally revolutionized the landscape of retail. But as Malcolm Gladwell said, ‘Who we are cannot be separated from where we’re from.’ We must not lose sight of the emotional experience of a traditional brick-and-mortar store. With a marriage between ecommerce and brick-and-mortar, we can create stronger, deeper connections between users and brands.